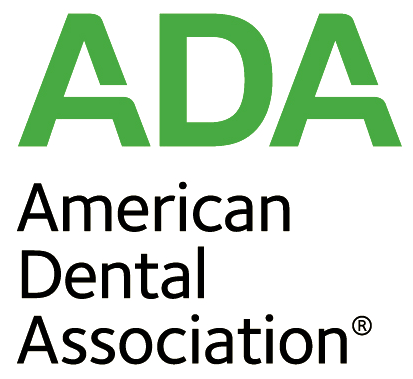 We believe that our patients are the best judges of the quality and service of our dentistry in Eagan, Minnesota. Read what our patients are saying about us below. "I've been seeing Dr. Rajek for over 4 years now and highly recommend him. His many years of experience proved very helpful in solving my dental problems." "This was my first trip to this clinic and I felt comfortable as soon as I walked in. The waiting room is "homey" more like a living room---not so clinical. The staff people I met were helpful and very friendly. I saw Dr. Rajek there and found him to be professional, knowledgeable, and very kind." "I have been under the care of Dr Edgar Rajek with my Periodontal needs and concerns on a semi annual basis for over twenty five years. I actually enjoy going to the dentist as he makes my trips fun! We have become friends along with his wonderful team of assistants. They all treat me so well and have shown me the proper way to take care of my teeth which leads to better health and happiness. Anyone needing help with their Periodontal needs should look no further than Dr. Rajek. He is the kindest, most caring dentist I have ever meet, he knows the business and knows how to treat his patients. Five stars are not enough to give to Dr. Rajek and his dental assistants at Northwood Dental!" "The staff was amazing. Dr. Rajek and his assistant did a great job with my 7 year old!! Thank you"